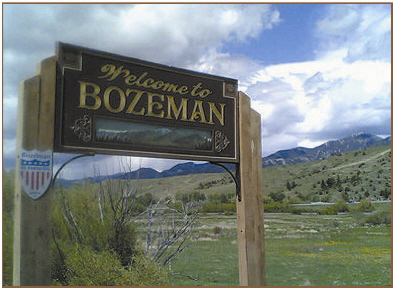 "Challenges for a Changing World"
You are cordially invited to join us in Bozeman, MT, April 19-23, 2010, for the Annual Regional MAGIP Conference. We are proud to be hosting the conference, we have lots of fun things planned and have expanded the conference to fill the entire week. We've added more workshops and even some "mini-conferences" because we are all faced with so many different "Challenges in a Changing World"!! 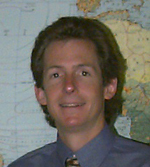 We have invited MSU Professor of Geography, William Wyckoff to be our featured speaker. 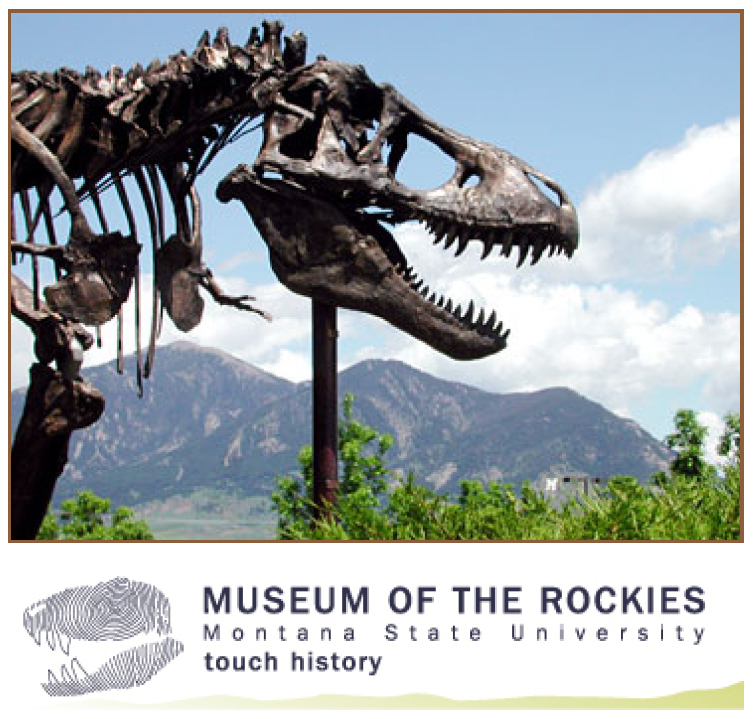 The Museum of the Rockies in Bozeman is home to a world famous collection of dinosaur fossils and paleontology program. Dinosaur fossils are found in Montana rocks from the Jurassic and Cretaceous periods. Dinosaur dig crew led by paleontologist and curator Jack Horner, science advisor to the Jurassic Park films, excavate fossils which are prepared and studied at the Museum in Bozeman. Some of the most famous dinosaurs in the world such as Tyrannosaurus rex, Triceratops, and Deinonychus can be seen on display. You'll also have an opportunity to experience the award-winning changing exhibit, Survivor: Jamestown, where turning one corner in the maze can mean the difference between life or death. This interactive, immersive, and educational maze experience is set in the original 1607 Jamestown, Virginia colony. Presenting a glimpse into the struggles of the New World settlers, this exhibit engages visitors in a quest to survive the conditions that only 38 of the original 104 colonists were able to endure for one year. Melding historical accuracy and the complexities of real life and death decisions, Survivor: Jamestown delivers a truly unique and effective learning experience. The conference will be a worthwhile event with many opportunities for learning, networking, idea sharing, and socializing with your peers! The 'Applying for GISP Certification' workshop is FREE! Are you interested in applying for your GISP? 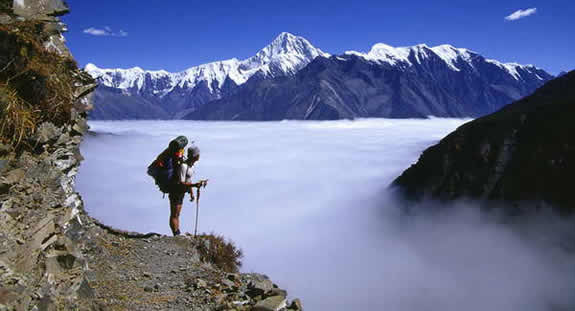 Want to learn what it's all about? Come to this free workshop on Tuesday morning and learn all about it! In addition to our own Kris Larson, we have Shielda Wilson, the Executive Director of the GIS Certification Institute as the workshop's instructors! This is an amazing opportunity to learn from and talk to someone at the heart of the GISP process! Student Presentations on GPS/GIS planning and mapping from local schools! Geographic Themed Games and Contests! Poster Displays from Industry Experts and University Students! The USGS is sponsoring two clinics on Basic GPS Use and Navigation during Public Night!